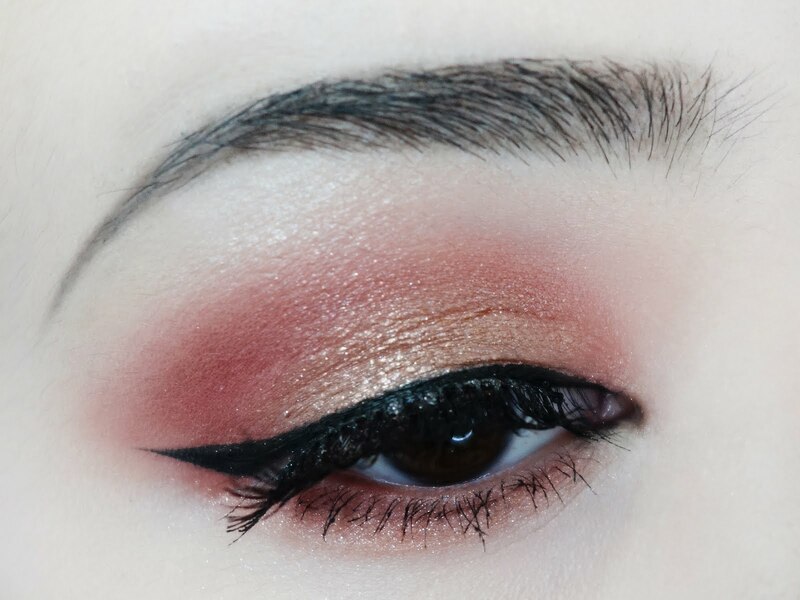 This look is amazing! 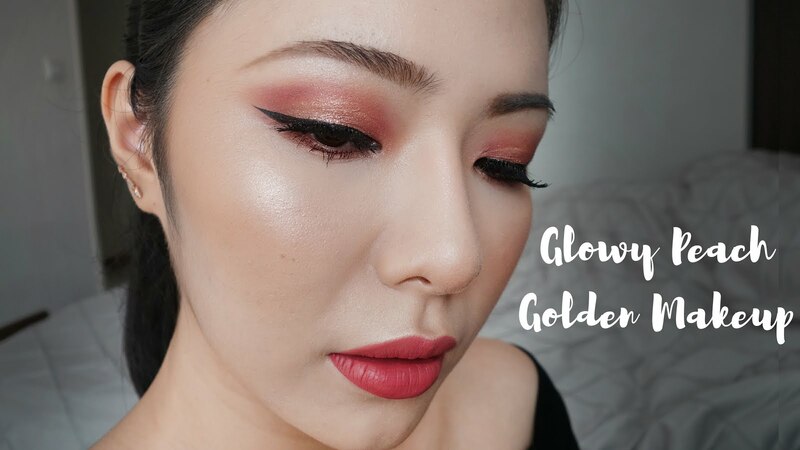 Watching this reinvigorated my love for warm eyeshadows - definitely trying this out! Also I can't help but compliment you on how clean your eyeshadow work is!